Enhancing the health and well-being of our community's children and youth in mind, body, and spirit. THE FALL 2018 BC BASH IS COMING TO CANLAN SPORTSPLEX!! BStrong Together, Broncos Committed, and Barrington Committed are pleased to host the Fall BC Bash for ALL Barrington middle school students in 6th through 8th grade for a night of turf games, basketball, volleyball, inflatable obstacle course, music, and FUN at Canlan Sportsplex in Lake Barrington. 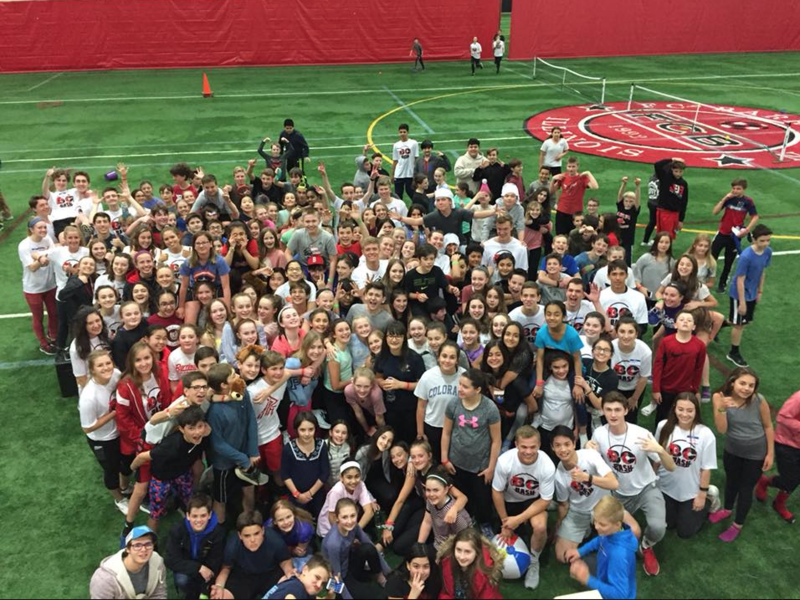 This event is designed to bring together our community’s middle schoolers and Broncos Committed high school mentors for a night of healthy, positive fun! $10 registration includes BC Bash giveaway and concessions are available! For more information or to register to join the Conversation Circle, click here. Be sure to stop by the BStrong Together booth at KidFest 2019! KidFest is a FREE, fun, family event that gets the entire family outside and moving. Barrington Breakfast Rotary Club, Leave No Child Inside and the Barrington Park District come together to host this fabulous community event, along with over 20 other different organizations. This is a FREE event located at Citizen’s Park. When you and your family arrive at the park, check in at one of the registration tents to get your All Access Wristband to participate in all of the activities. Then, pick up a free kite (for ages 2-10), provided by the Barrington Breakfast Rotary Club, and fly it in the big open field. At your leisure, experience each of the activity stations. Climb a tree, build a birdhouse, race your parents, do an obstacle course or explore the creatures that live in the pond. Food and drinks available for purchase from Rotary Grill! We have something for everyone to enjoy and its ALL FREE! This event is very popular and parking is limited. FREE kites will be provided to all children ages 2-10. One kite per child. 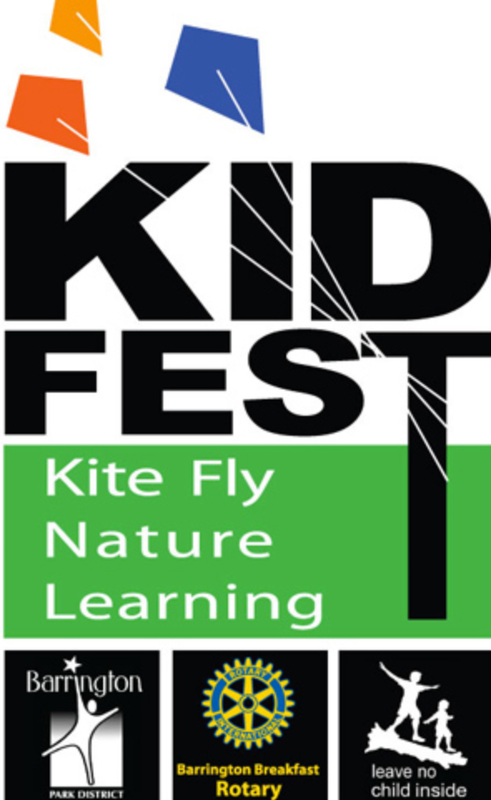 The KidFest mission is to provide activities that inspire healthy habits, expose nature opportunities in the area and to encourage families to get up and explore the great outdoors. Our goal is to inspire families to go for a hike, a bicycle ride, play catch, fish, play frisbee and of course, Fly A Kite! 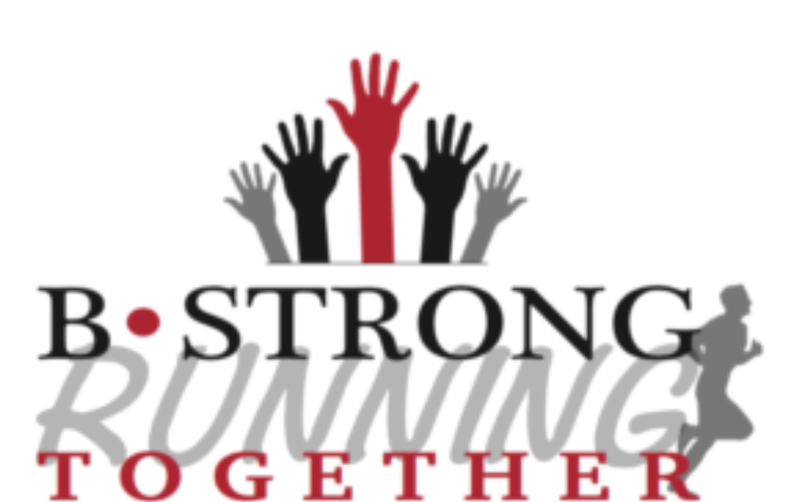 BSTRONG TOGETHER RUN/WALK & FAMILY FUN FESTIVAL!! Join BStrong Together and Broncos Committed for a Sunday morning of exercise and FUN focused on supporting parents, kids, and the community. The 3rd Annual Joe Kelsch Memorial Run/Walk & Family Fun Festival includes 5k and 1-mile timed runs, community walk, place awards for 5k and 1-mile runs, plus music and entertainment from Bob the DJ, games and crafts with Broncos Committed mentors, food, and fun for all ages! !